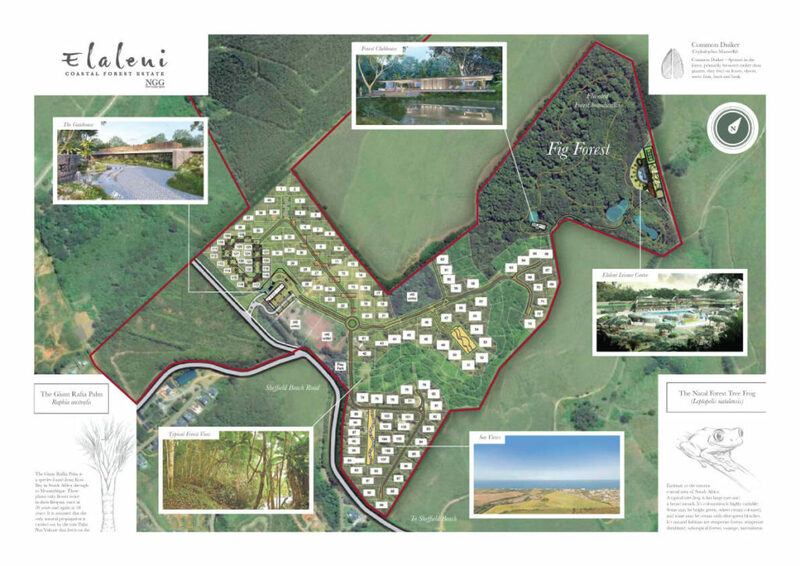 The concept of Elaleni Coastal Forest Estate was derived from the natural growth and demand of estate living in the community. 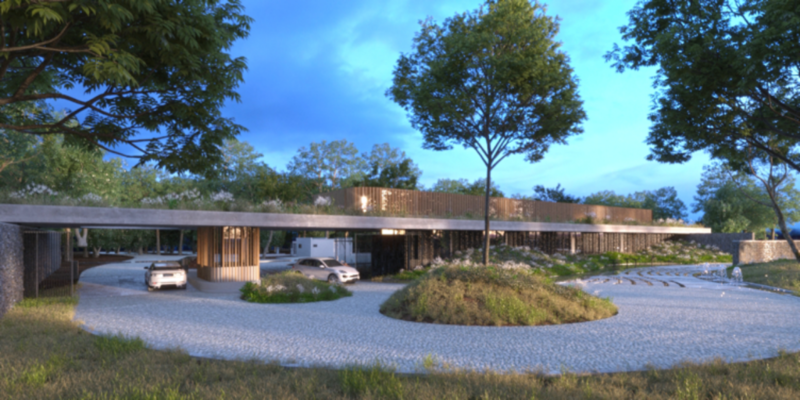 Whilst there were a number of residential developments underway, we understood that the market and buyers were looking for estate living that offered secure premises, bigger plots, sustainable living and of course nature. What was once a family farm, turned Crocodile Farm, this piece of land, home to over hundreds species of birds and trees, required a development team who would respect & preserve as much as the natural forest and beauty of the land as possible, whilst creating an understated boutique estate. The estate ethos is one of sustainability, allowing community and nature to dwell as one. 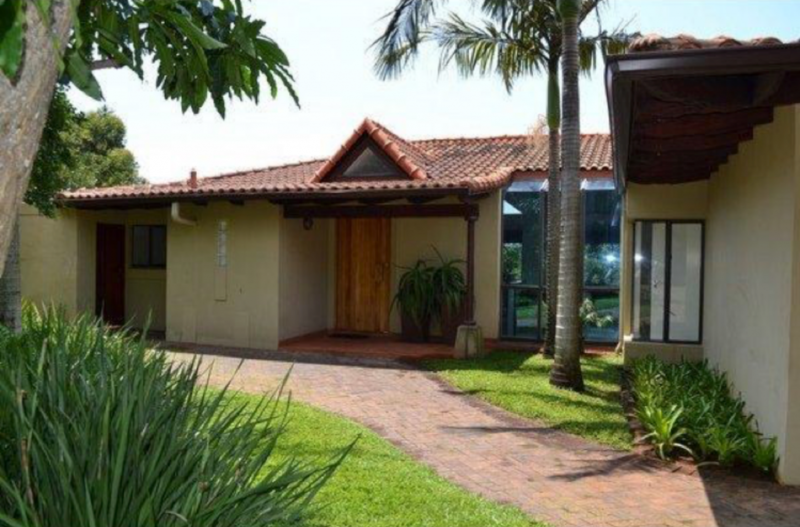 Situated north of Ballito, Sheffield Manor offers buyers investment potential. There are 321 units offering, 1 bed, 2 bed and 3 beds. The manor in close proximity to the beach, and provides a unique lifestyle of apartment living where 65% of the land is dedicated to Greenland areas where adults and children alike can find numerous activities on the estate . The developers bought this 10 hectares of prime land on which Sheffield Manor is built many years ago, enabling them to now pass on the price advantage to buyers. Sheffield Manor is the only estate in this price range on the seaside of the N2. Sheffield Gardens was a pioneering project and a first for the area targeting the first time homeowner, with beautiful trees, complex pool, laundry and perimeter security with controlled access proving it to be a secure investment. 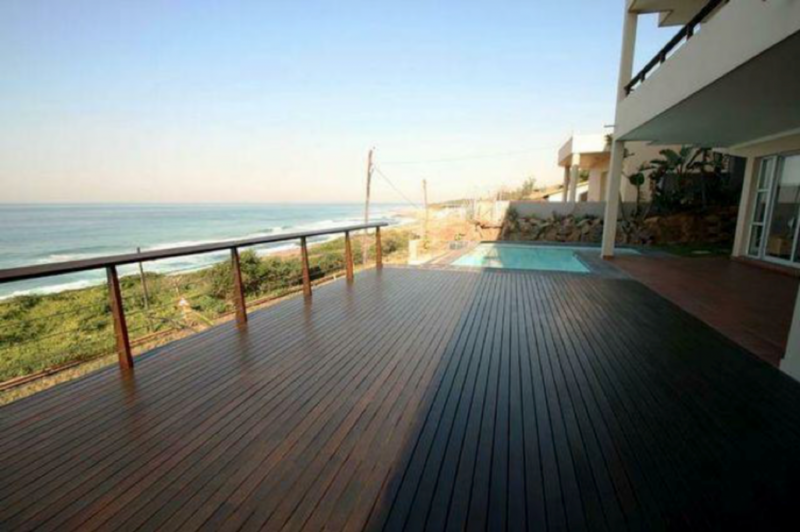 This 17 unit beach front apartments on Westbrook’s blue flag beach comprises of luxury finishes, perimeter security roof top heated swimming pool, roof top gardens and stunning sea views. 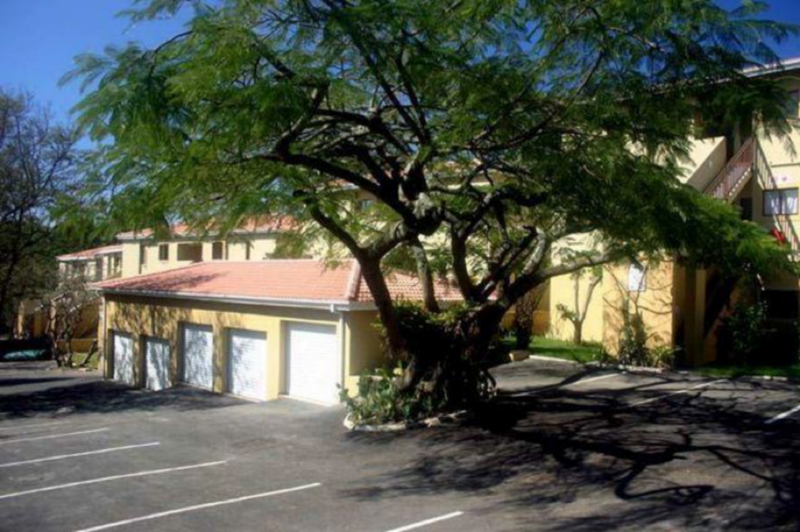 These apartments provide the perfect lifestyle for the retired couples to the businessman. 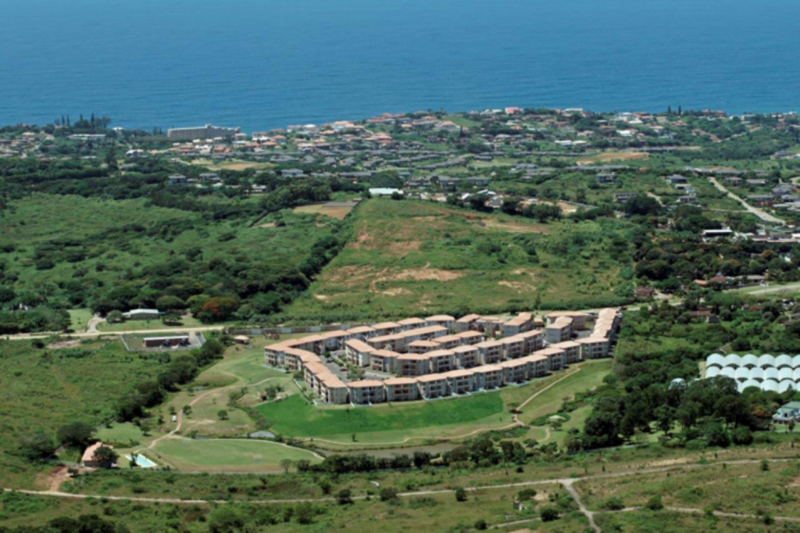 Idlewild is ideally nestled in between the exclusive 5 star Zimbali Lodge and the up market Country Club. A cluster of 10 freestanding “lock up and go” units offer open plan living areas which flow through glass sliding doors onto a protected patio with a gas barbeque. Views through the indigenous trees offer you a peak at the grazing Bushbuck and abundant bird life. The unit offers a small garden downstairs off the bedrooms for the children and the complex offers a sparkling communal pool.